Join our Manitowoc Co. Chapter for their Prayer Vigil on January 21st, the eve of the Roe vs. Wade anniversary. 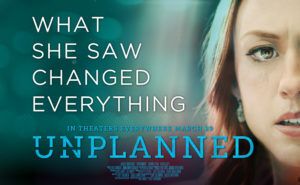 On the anniversary of Roe v. Wade, join like-minded young adults to see what the future for life holds. 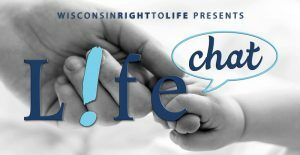 Please join our Eau Claire Co. Chapter for their annual Rally for Life! 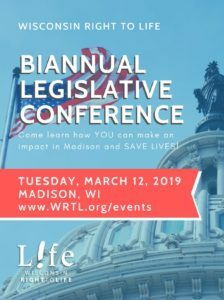 Come learn how YOU can make an impact in Madison and SAVE LIVES! Hear from Executive Director, Heather Weininger, about the future of the pro-life movement in Wisconsin, and get hands-on training from American Majority. Please join us in Sheboygan for a casual gathering where you can meet the new leaders of Wisconsin Right to Life and share your thoughts on critical life issues. 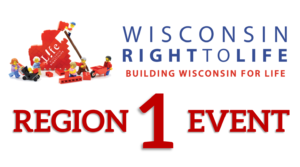 Please join us in Fond du Lac for a casual gathering where you can meet the new leaders of Wisconsin Right to Life and share your thoughts on critical life issues.